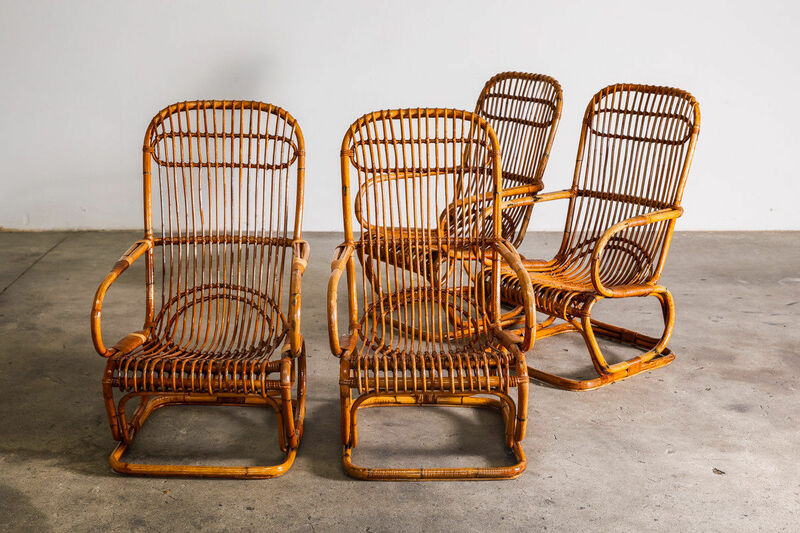 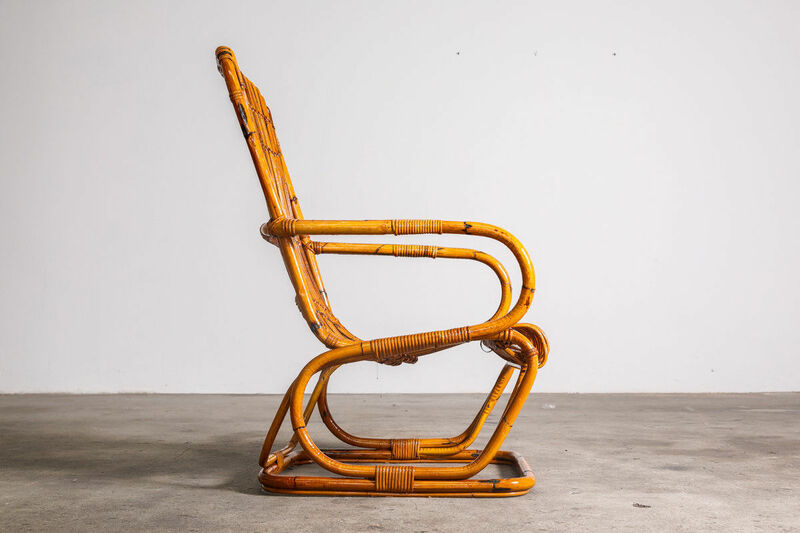 Set of four Bamboo armchairs, Franco Albini Style. 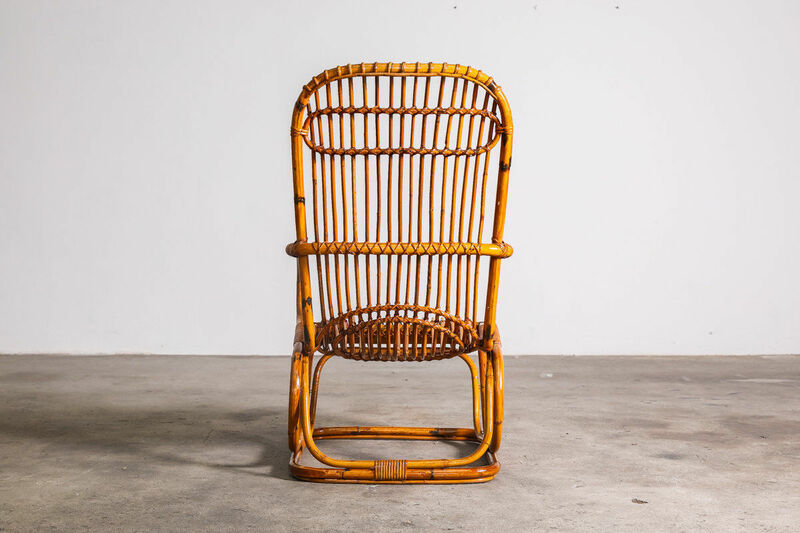 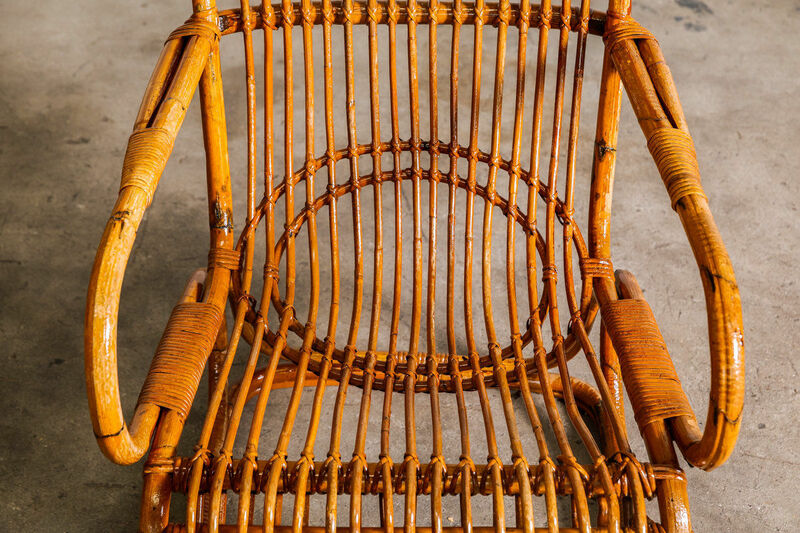 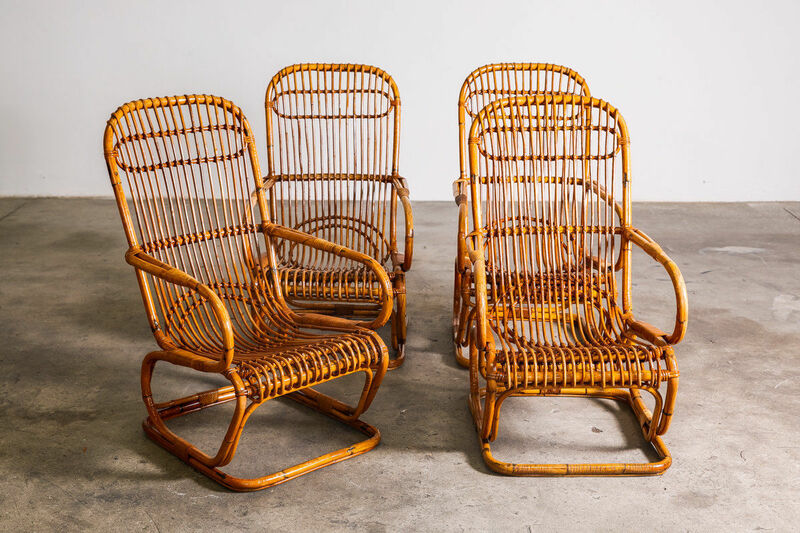 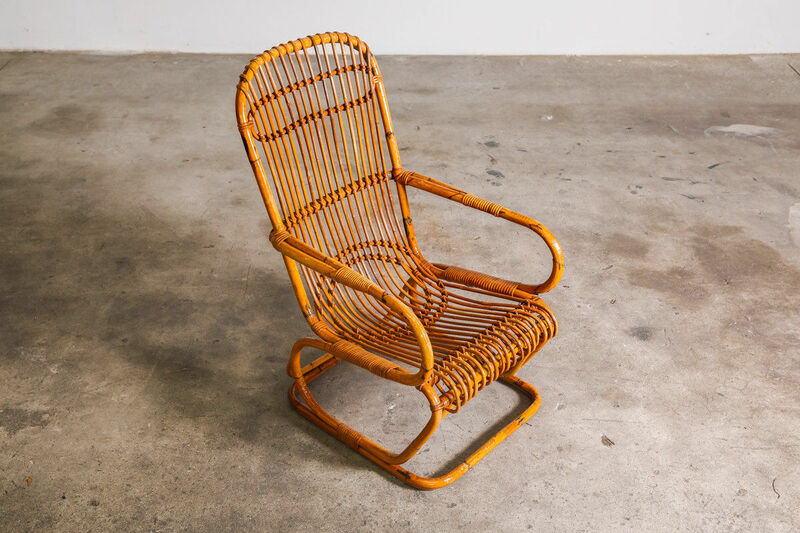 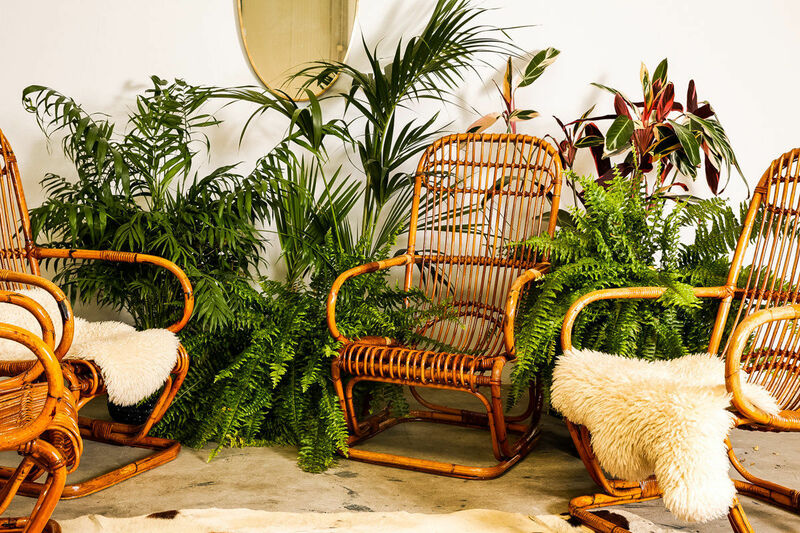 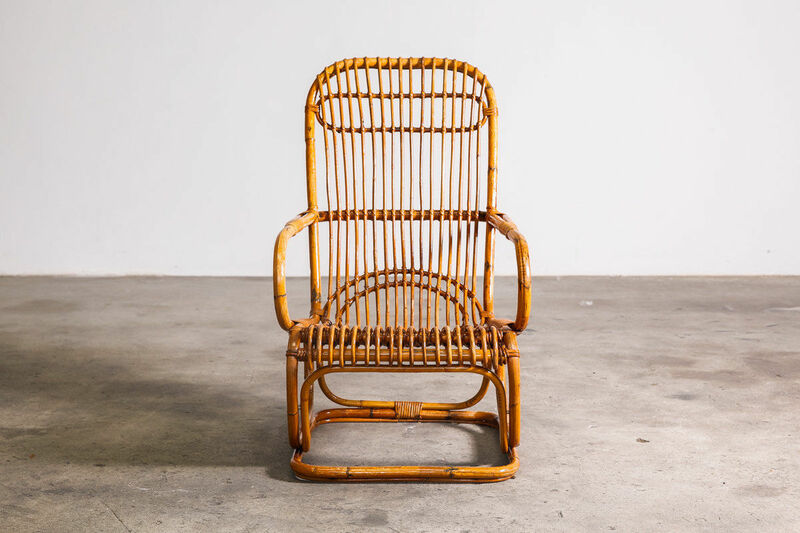 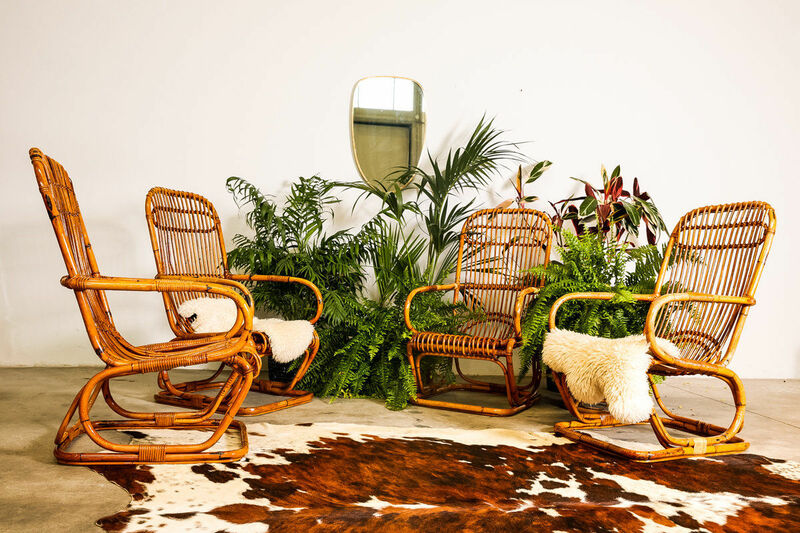 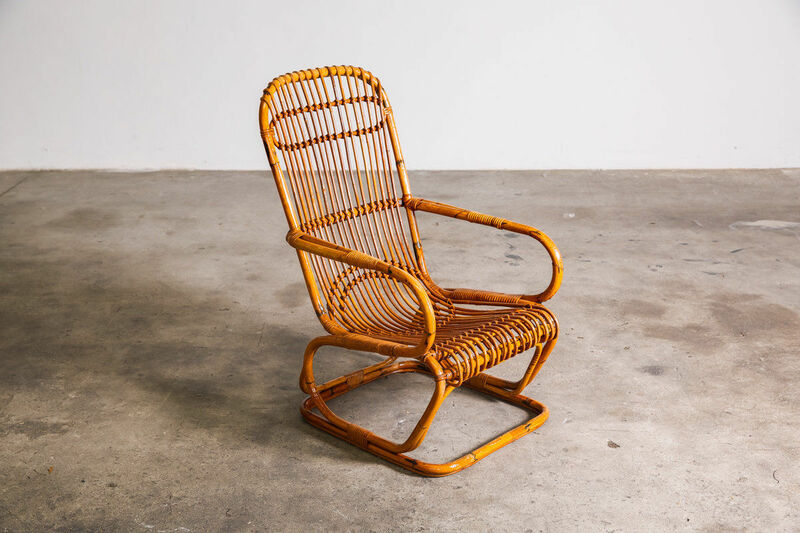 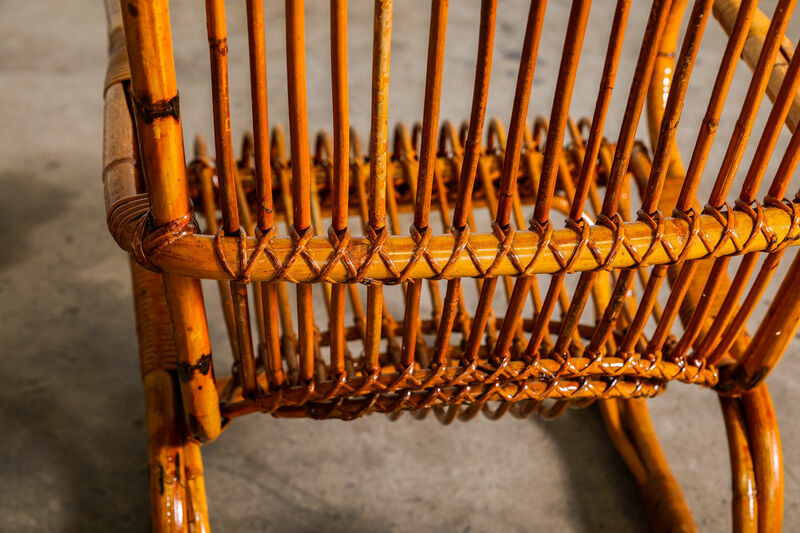 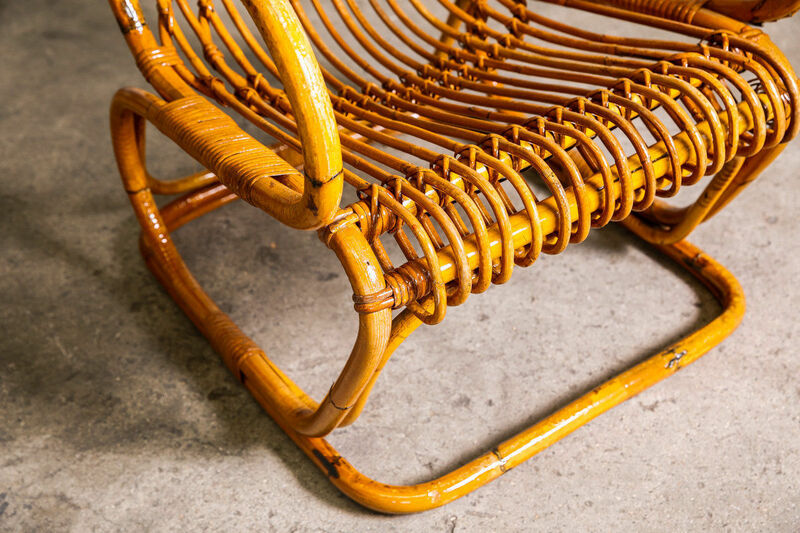 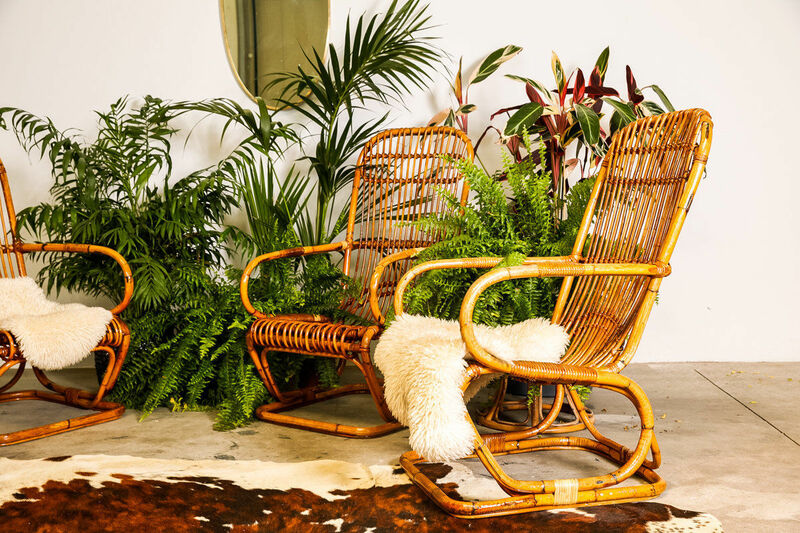 | Castorina & Co.
Set of four 1960s Italian Bamboo armchairs in the style of Franco Albini. 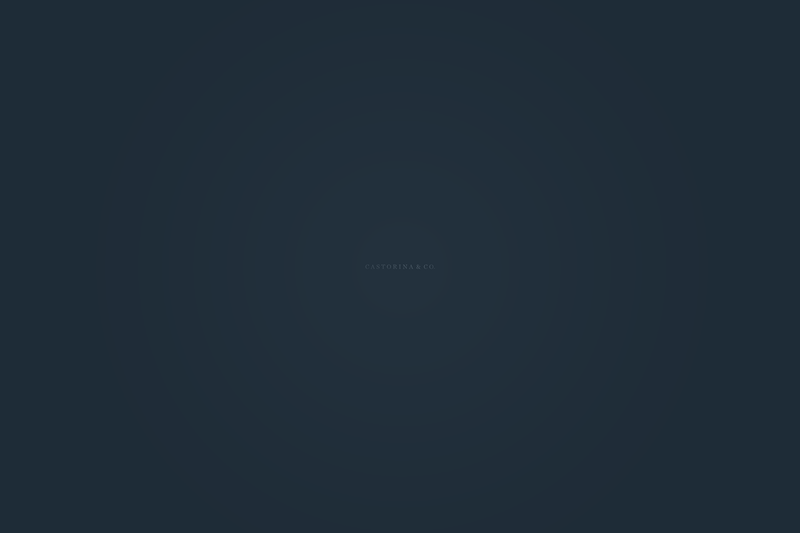 H 106 X W 75 X L 60cm.